Gorgeous Ranch in Desirable Heritage Pines 55+Community. Living Room features cozy fireplace with gas logs. 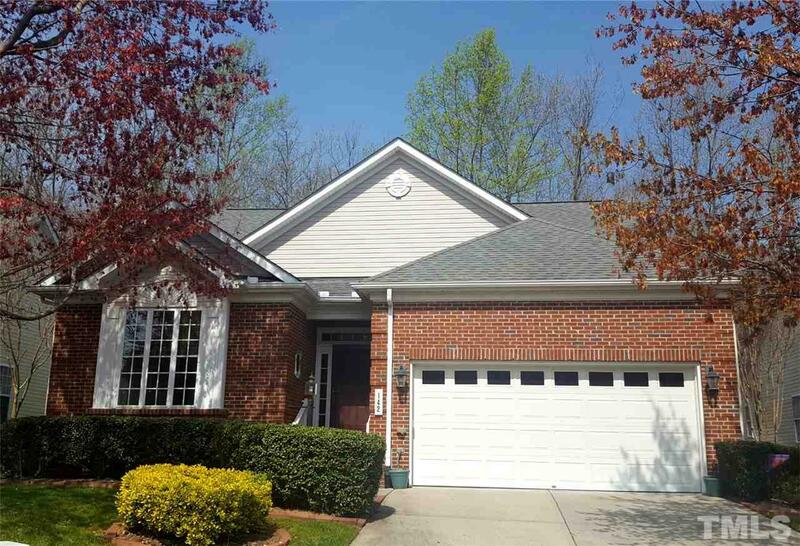 Kitchen has granite counter tops, all new stainless steel appliances, loads of cabinets, center island.Spacious Master Suite features trey ceiling and walk in closet. Separate light and bright Dining Room perfect for holiday dinners with family. Screened porch overlooks wooded area. Dues include landscaping service, clubhouse, tennis, pool and recreation area.